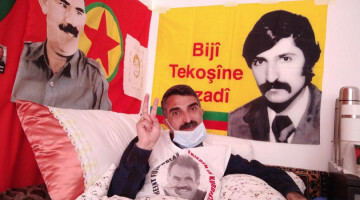 Güven’s lawyers stated that the Kurdish politician is in critical condition. 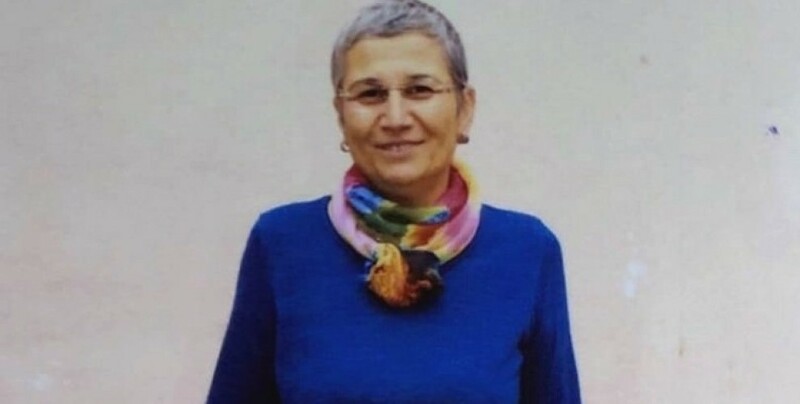 Democratic Society Congress (DTK) Co-chair and Peoples’ Democratic Party (HDP) MP for Hakkari, Leyla Güven who is jailed in Amed prison, is on day 73 of her indefinite hunger strike against the isolation regime imposed upon Kurdish People’s Leader Abdullah Öcalan. 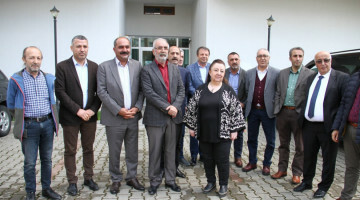 Güven’s lawyers had a meeting with their client in prison Friday evening. 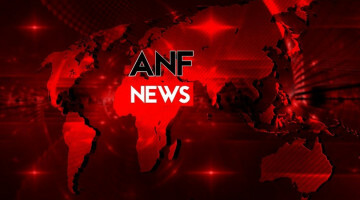 Lawyers spoke to ANF and stated that Güven remains in critical condition and she is experiencing nausea, high fever and low blood pressure. Lawyers noted that Güven is having difficulty moving because of stomach cramps.